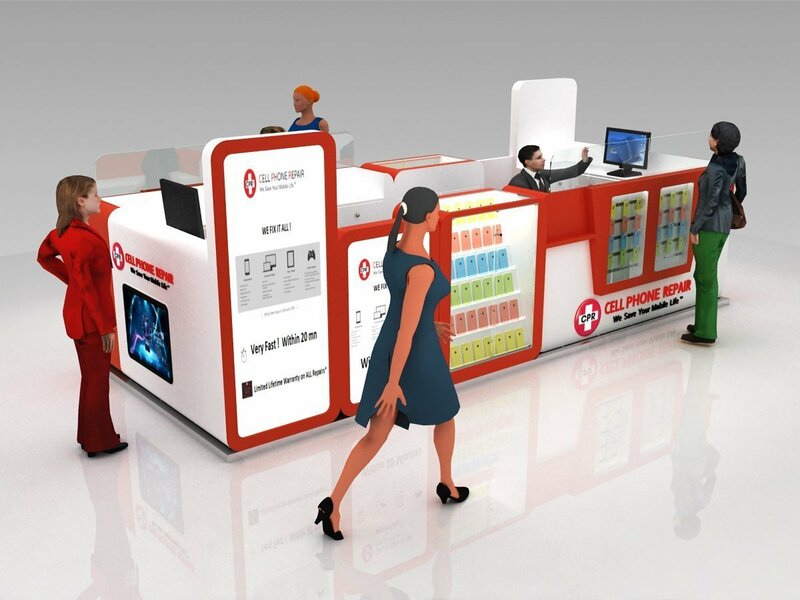 Very nice and popular cell phone repair kiosk design used for shopping mall business ideas. 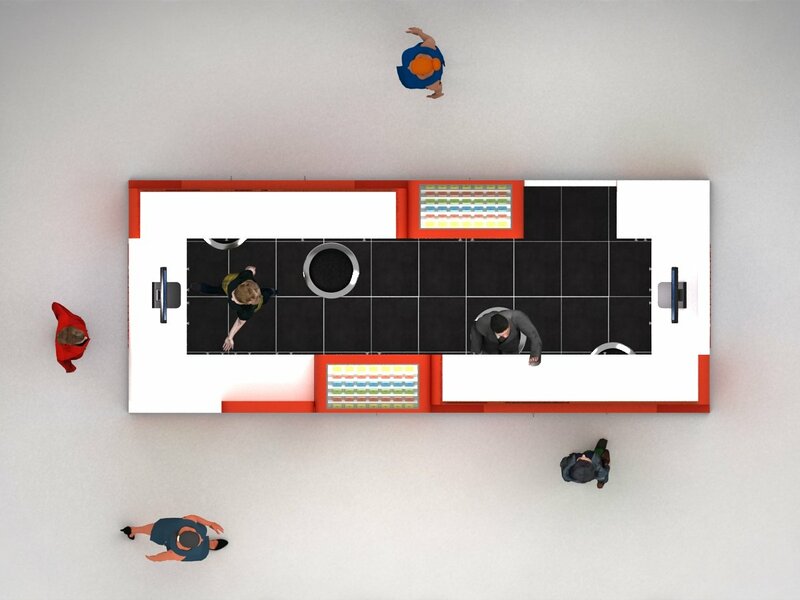 Are you looking for mall used kiosk ideas to start a mall kiosk business ? Cell phone repair kiosk will be a very good business to start. Nowadays, Almost everyone will own a smart phone or cell phone. When phone goes wrong , a cell phone doctor nearby will be great help . As you can see how many cell phone are sold every years. So cell phone repair kiosk in mall will definitely a good business for many business starter. 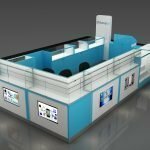 How to start a cell phone repair kiosk in mall ? 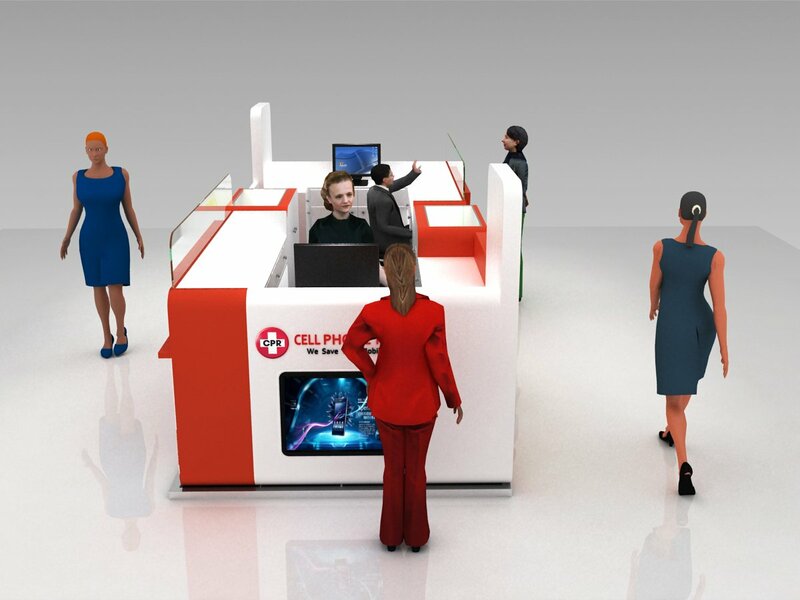 The firstly step is a get a unique cell phone repair kiosk design. Cell phone repair kiosk is not like retail kiosk in mall. 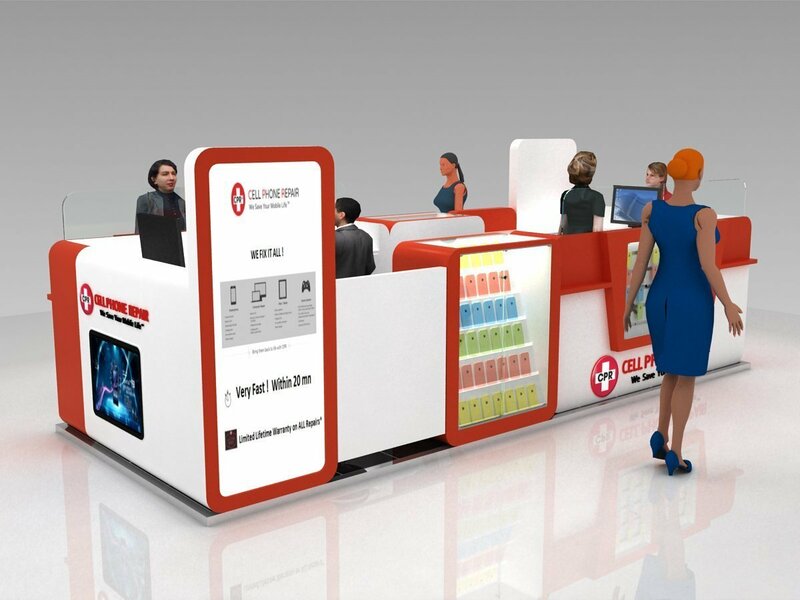 A professional cell phone repair design must come from experienced mobile phone kiosk manufacturer. 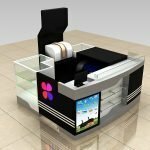 Today i m share a very nice Cell Phone repair kiosk design for mall kiosk business ideas. You man have seen this concept ideas in mall or some others places. 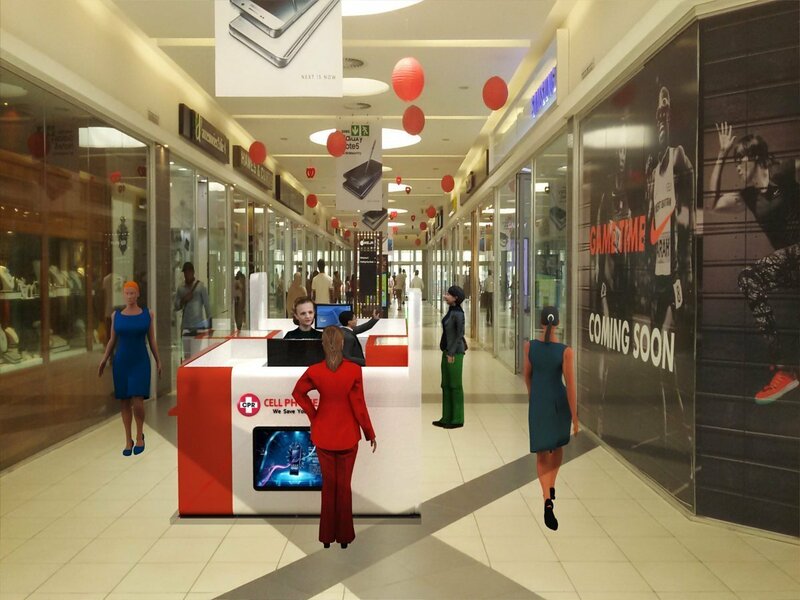 We have build several kiosk based on this concept and very popular and welcome by every shopping mall. shipping : about 30 days , depends on which port .